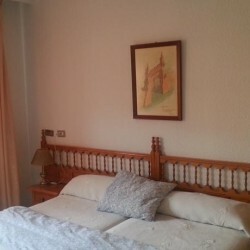 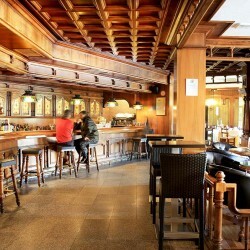 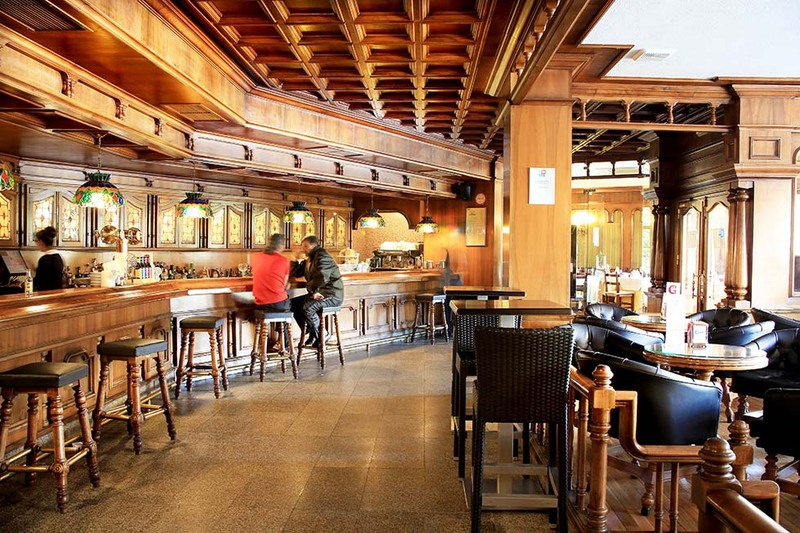 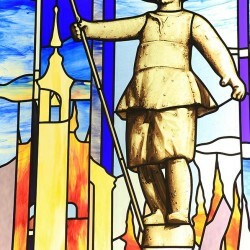 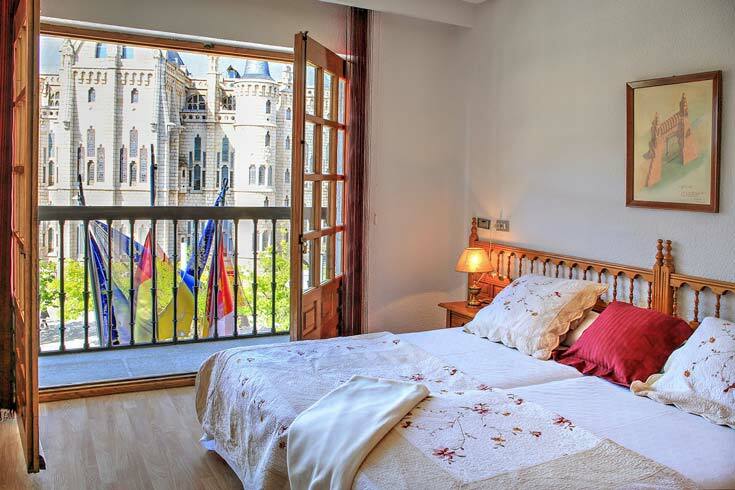 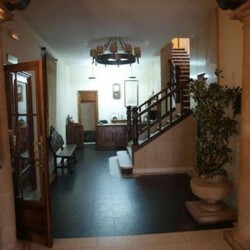 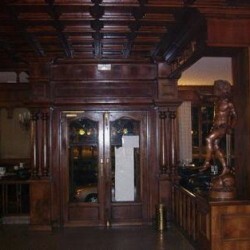 GAUDÍ HOTEL***: is in the city ‘s largest historic area. 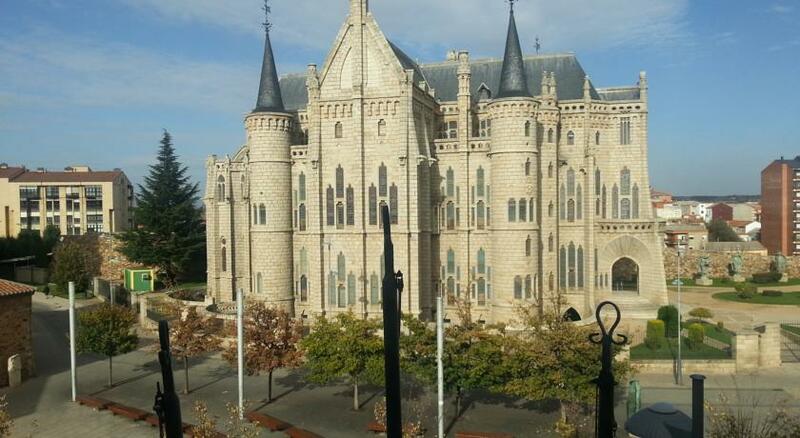 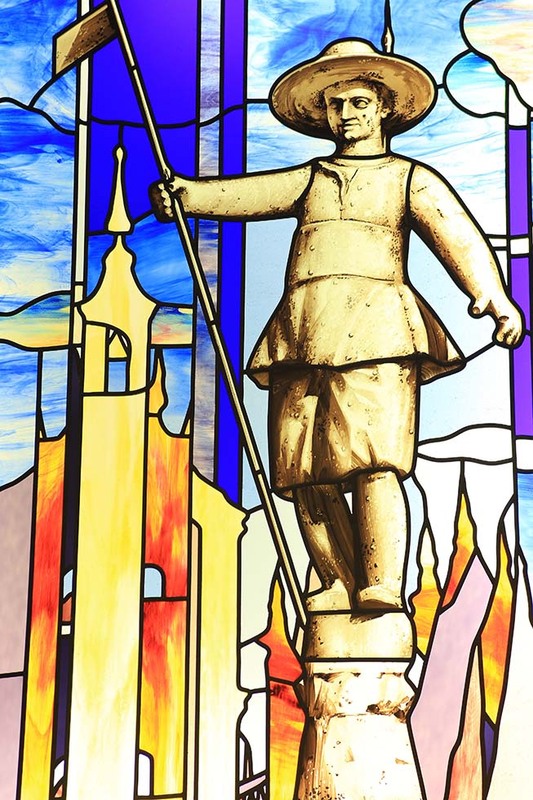 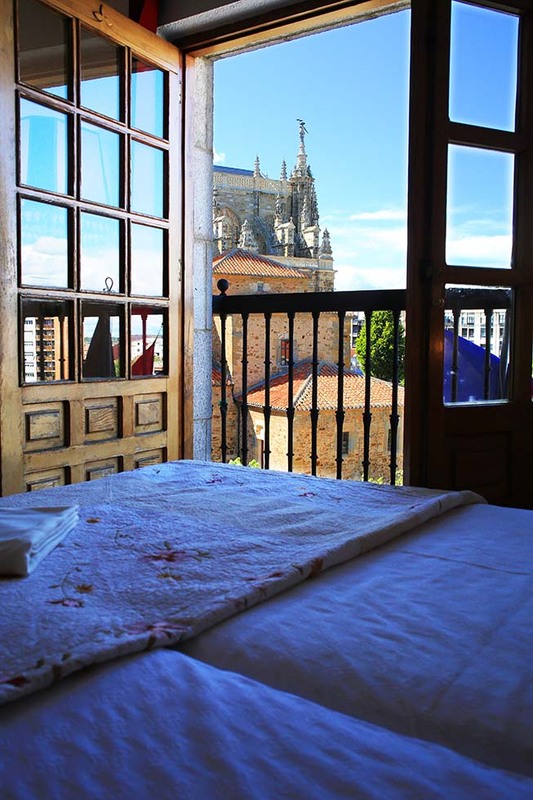 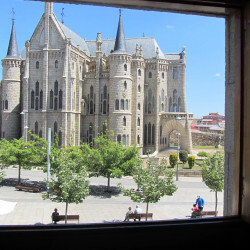 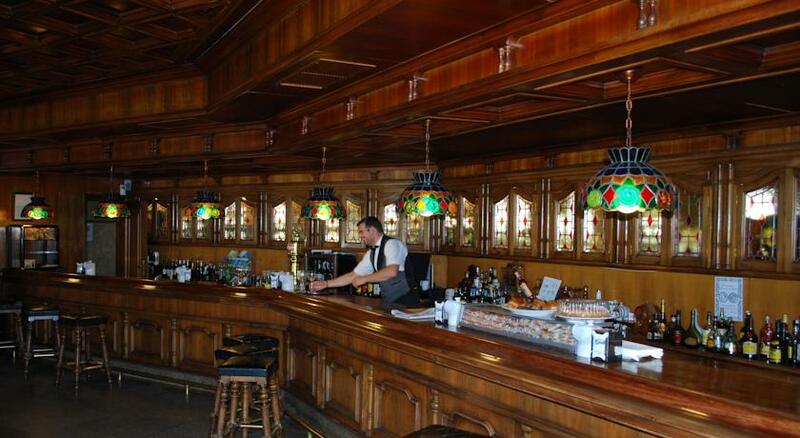 Despite Astorga ‘5 renown as a good place to stay on the old road to Santiago and the culinary fame which has fortunately survived until today, never before had Astorga included a complex of the category and services of the GAUDÍ HOTEL. 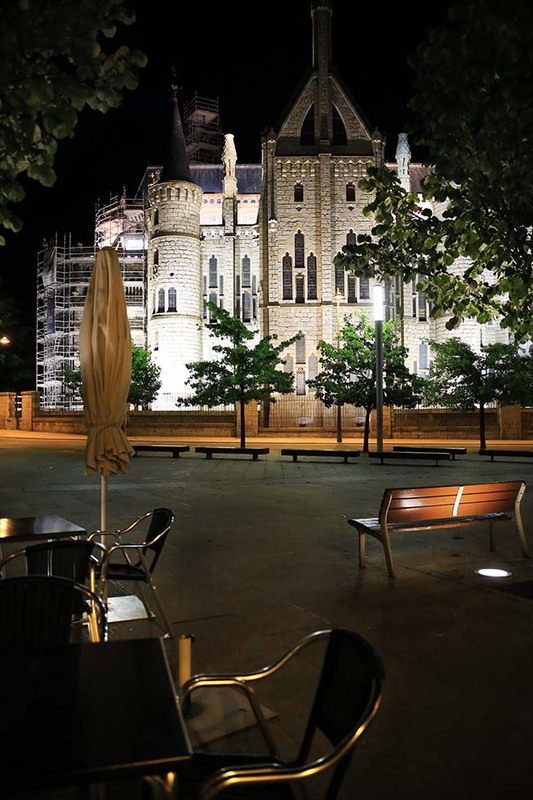 Our establishment is in the city ‘s largest historic area. 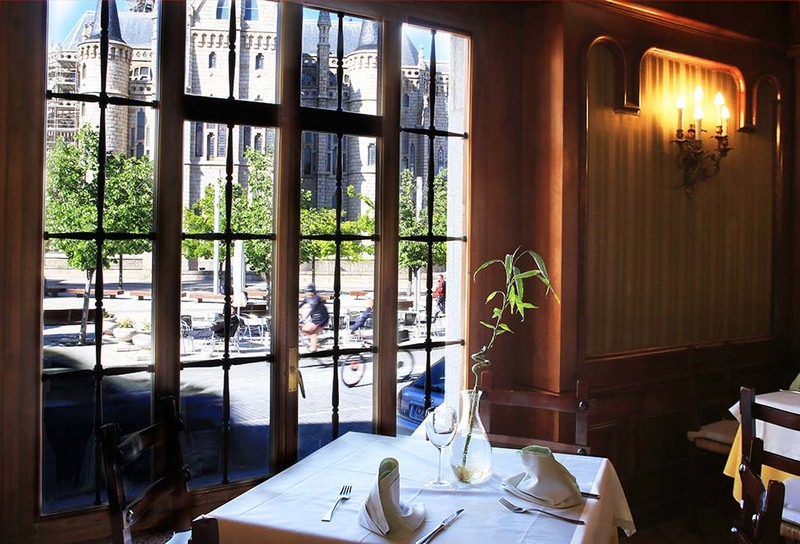 Built with great architecture and great service functionality , covered by an environmental luxury decoration . 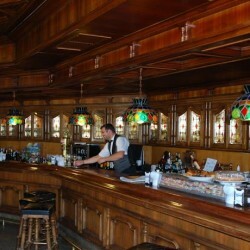 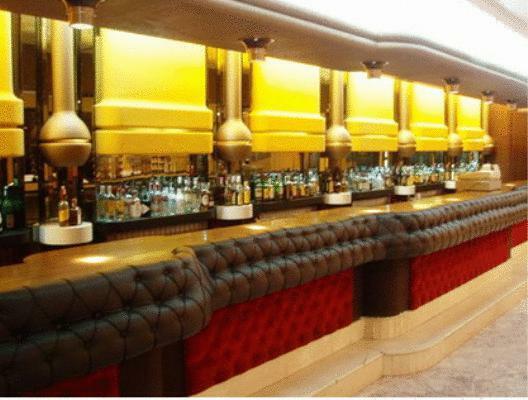 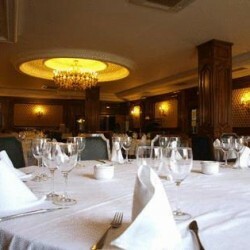 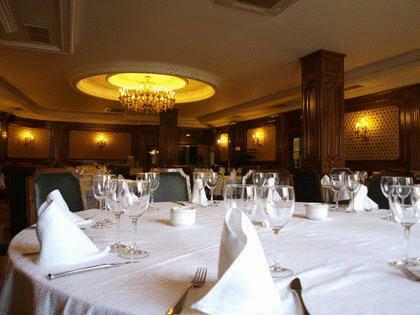 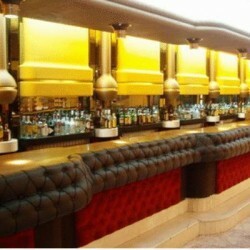 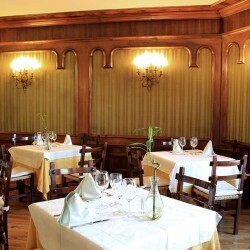 It has 108 hotel beds in rooms with bathroom, Telfonia , television and evening waiter service. 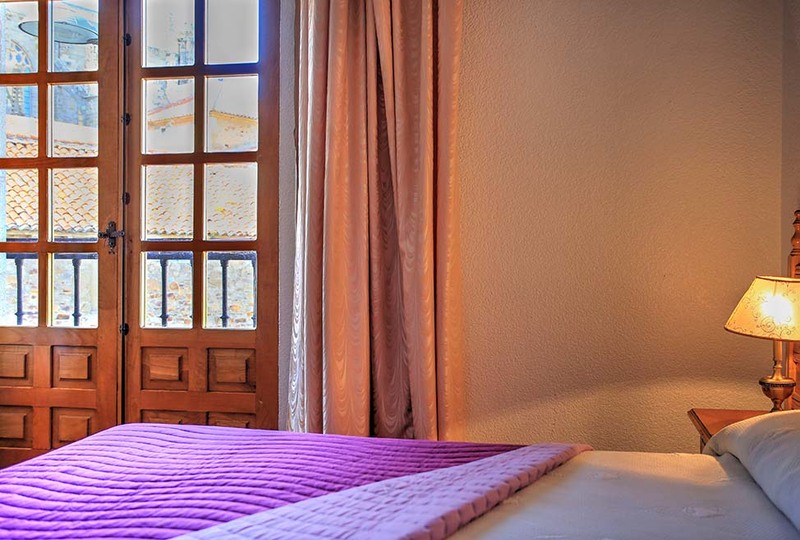 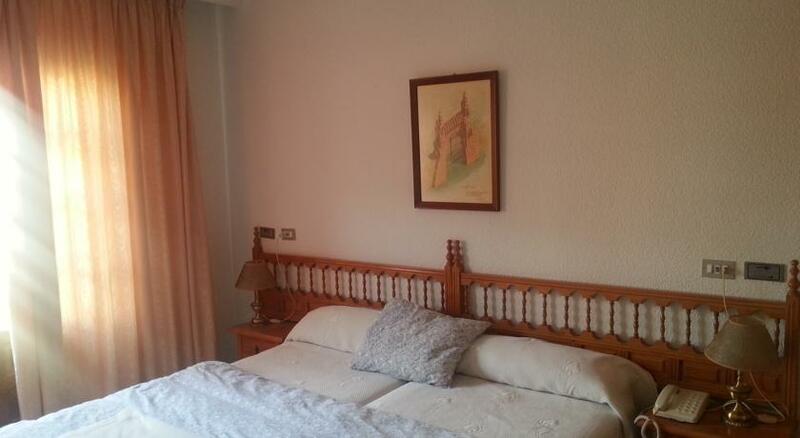 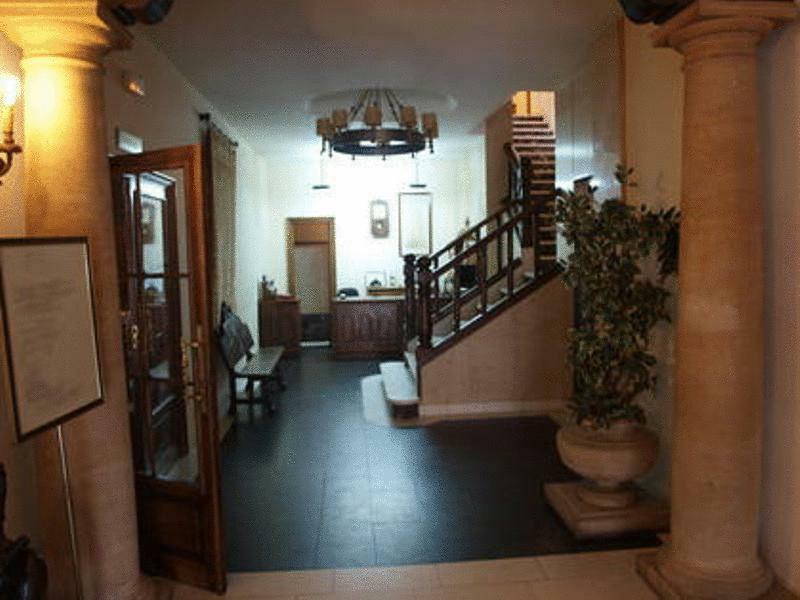 From its rooms you can admire the monumental area . 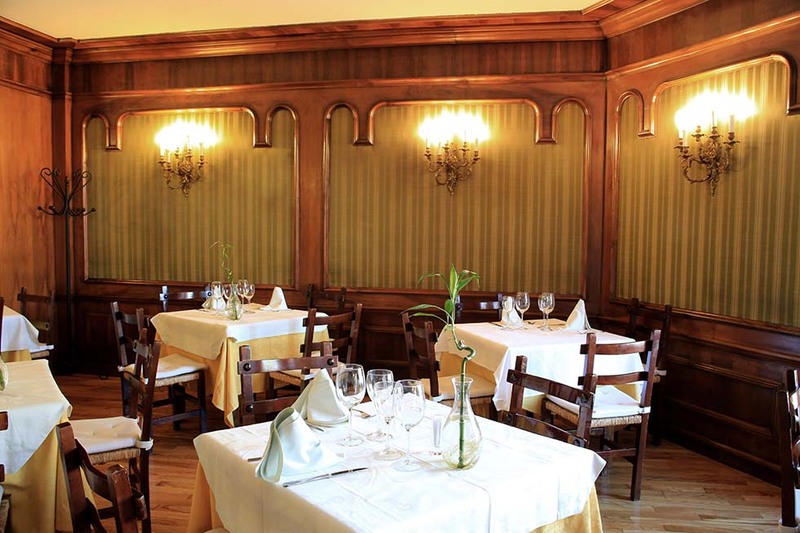 During the year, special days are held for the traditional (pig slaughter) as well as for the Roman and Maragata regional cuisines. 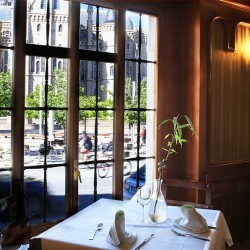 These days are the perfect opportunity to discover this unusual cuisine. 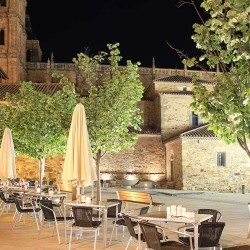 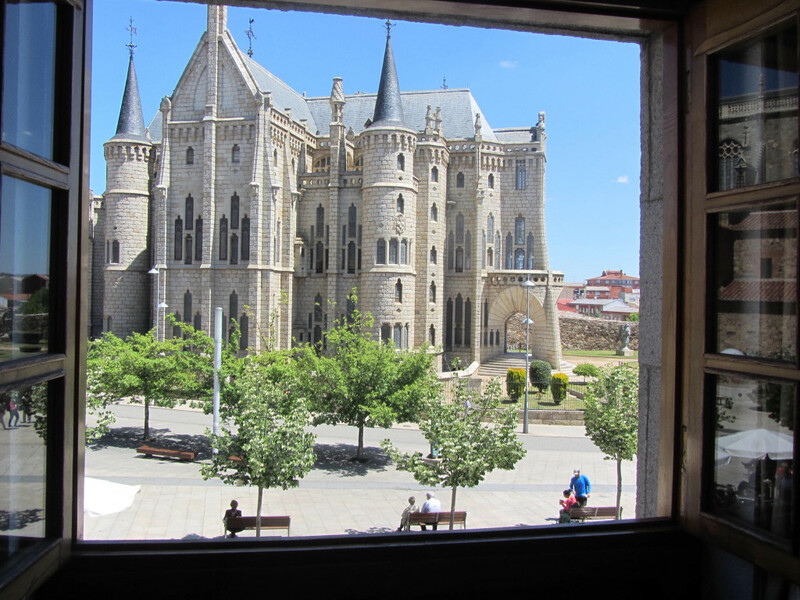 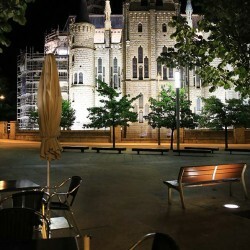 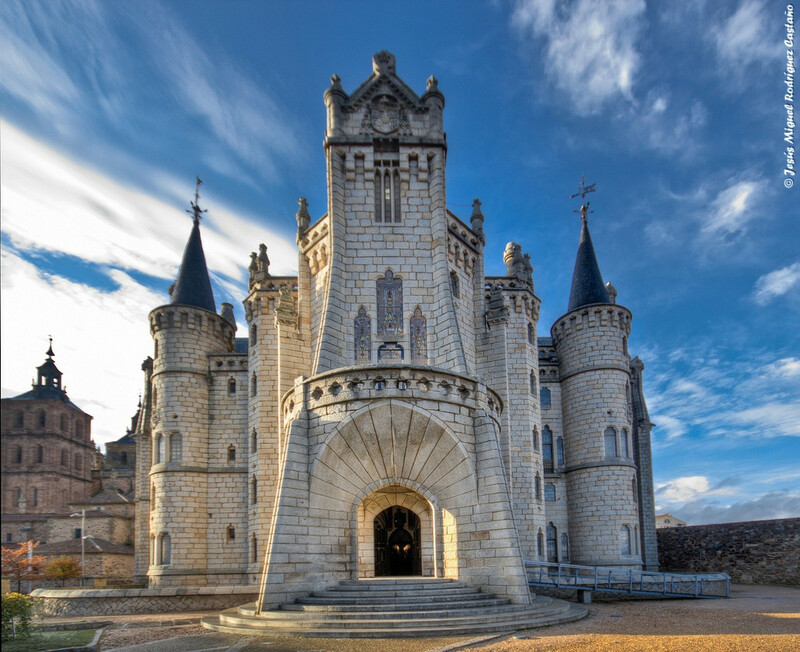 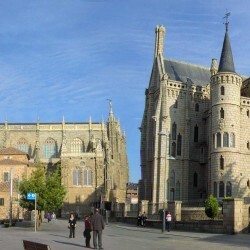 Astorga is the perfect place to discover lots of historic monuments. 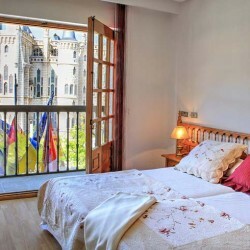 The Hotel Gaudi is located in front of the city’s most important monument: the Episcopal Palace designed by the Spanish artist Antonio Gaudi. 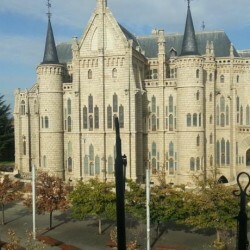 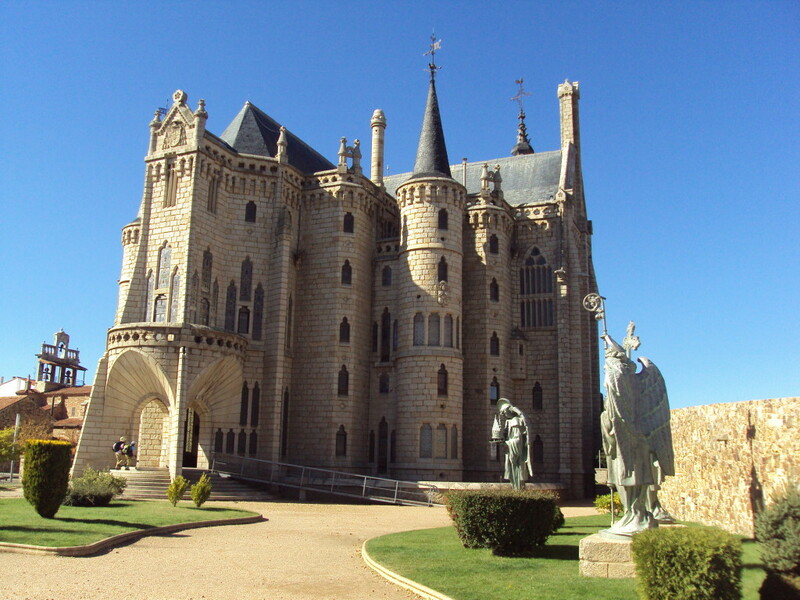 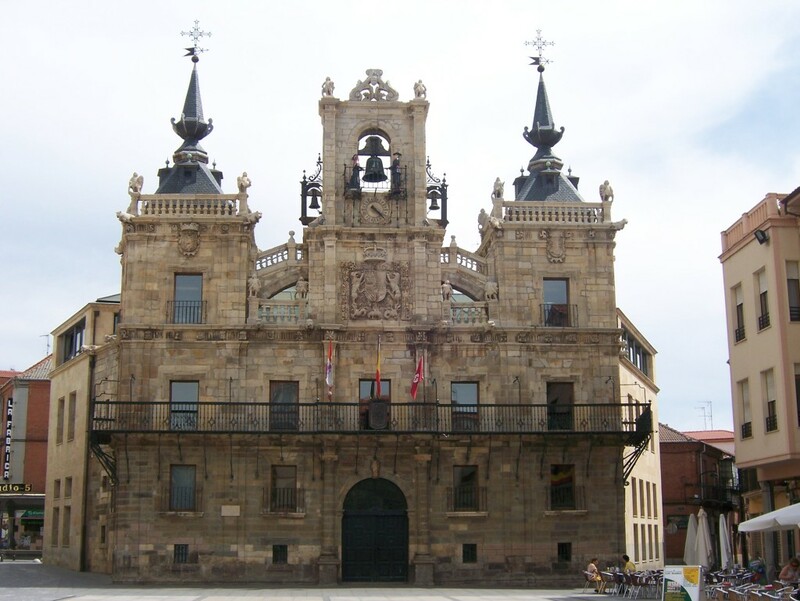 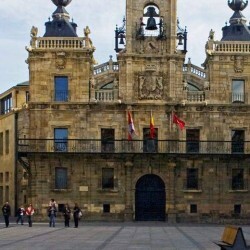 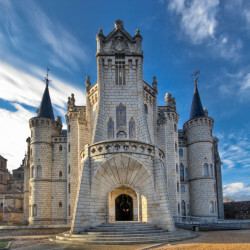 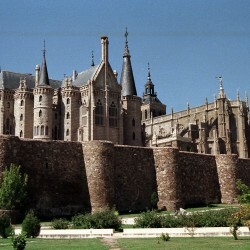 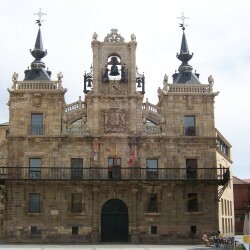 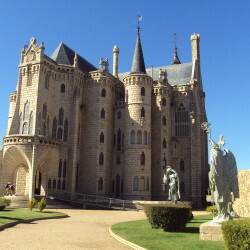 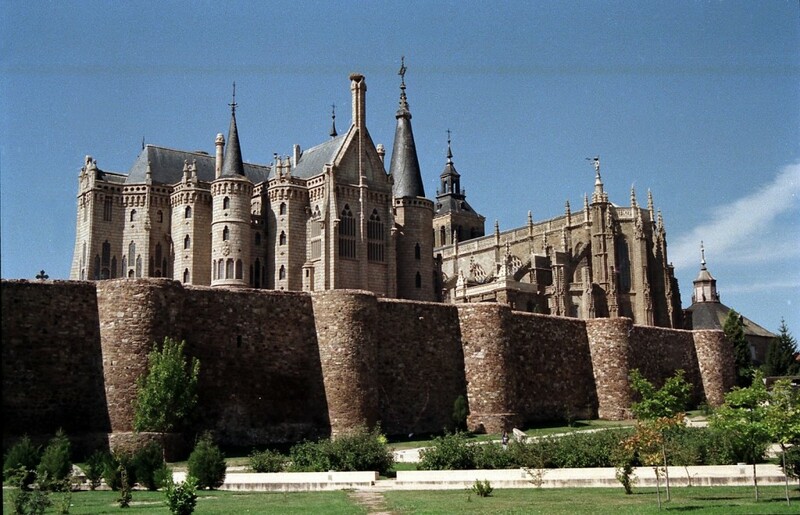 Close to this masterpiece, you could also visit the Gothic Cathedral, the Town Hall, and Astorga Main Square. 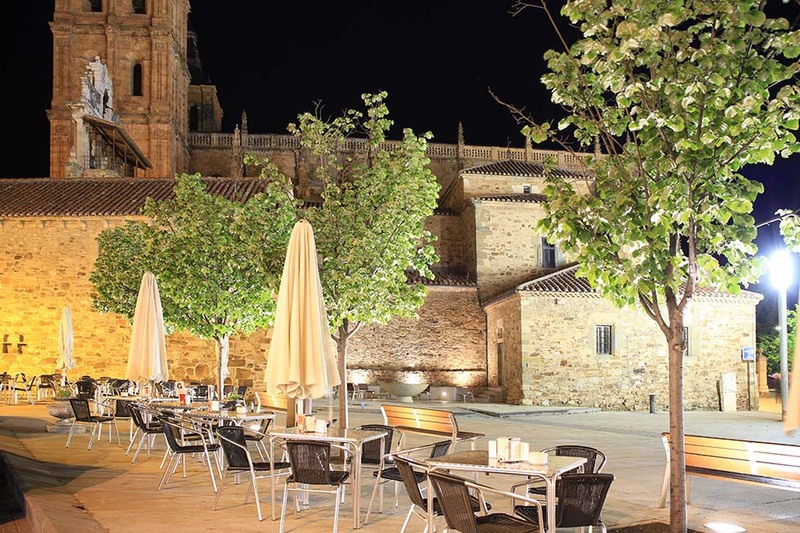 If you are in Astorga you should not miss the chance to taste this typical dish called “Maragato Stew”. 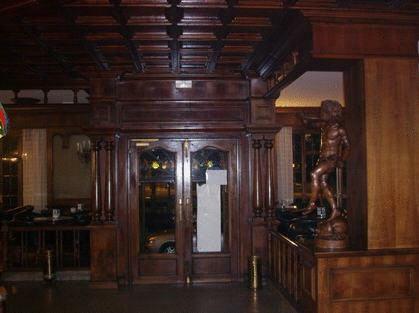 Chocolate also forms part of our history: the making of chocolate was one of the principal industries in the region in the XIX century.